Chinese Internet giant Sina is looking to diversify the monetisation strategies of its Sina Weibo microblog, as it prepares for impending new regulation likely to reduce user numbers and activity levels. The company says the real name regulation, which is aimed at cracking down on anonymous Internet users in China, will “hurt” activity on its service, according to the Wall Street Journal. Chinese authorities have instructed that a system to require all users to verify accounts with official ID must be in place by March 16, but Sina SEO Charles Chao says it will be difficult to move its entire user base by then. The verification process may cost $0.32 (2 RMB) per user. Considering that Sina Weibo now has upwards of 300 million registered accounts, the rules have hastened Sina’s plans to expand the way it makes money from the popular service. Sina has already unveiled plans to increase the number of business accounts, which pay for premium features and services on Sina Weibo, however this is very much dependent on the effect that the real name regulations has on users. If user activity on the service drops, there is less appeal to advertise there. These people will still be users, but in a very dramatic scenario, they will not be able to speak, meaning they wont be able to post messages. Chaos revealed that, from June, Sina will earn a cut of revenues that third-party developers make from applications that run on the microblogging service. However, he did not give further details of this measure. Our revenue sources will become more diversified going forward. We do believe there will be some meaningful monetization this year, [but] it won’t be very significant compared to” total revenue. We hope to build a foundation so monetization can take off significantly next year. 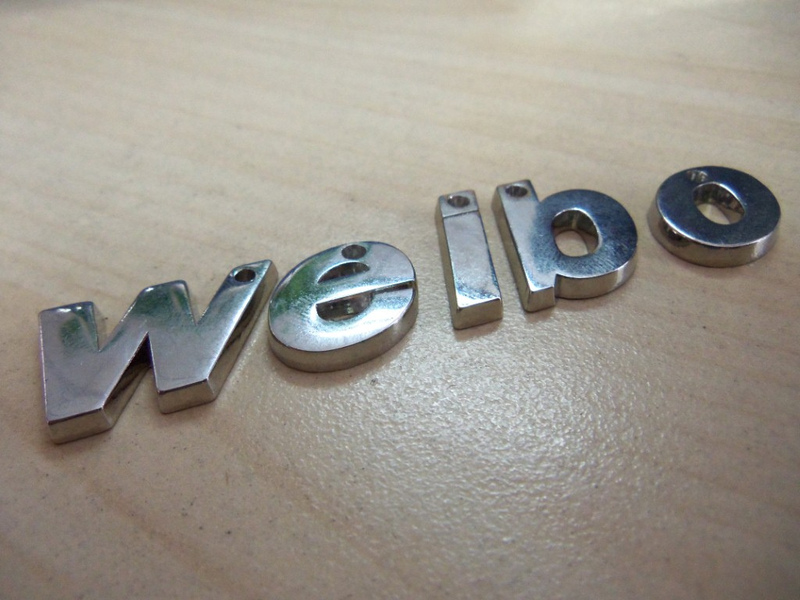 Sina Weibo’s revenue grew 21 percent to account for $133.4 million in the last quarter. During the period, views on the service grew by 14 percent but the increase in daily messages was just 5 percent. These figures are disappointing but the next set of activity levels will likely be lower still, as Chinese users decide whether it is still worth voicing their opinion online when authorities can trace it back to them.